Sweetness overload for a very special day, we all love to celebrate it with our family and love ones. So cute and fun to look at! The cake is all made of sugar crafted fondant figurine and elements. Well suited for girls birthday theme party. Magical and fantastic Harry Potter theme cake! 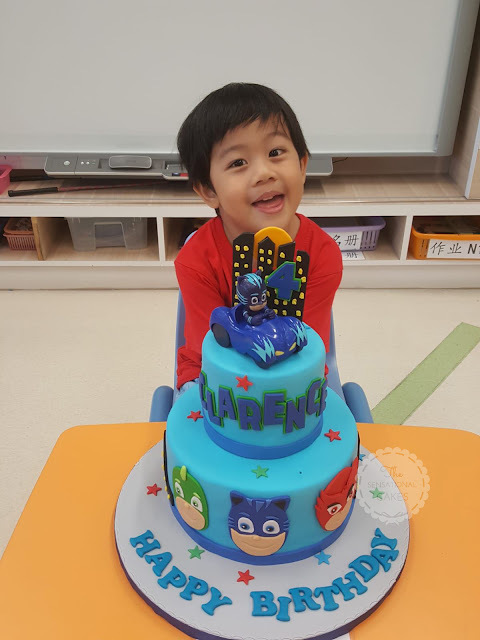 This 2 tier customized fondant cake is made of delicious baked cake inside and artistic creation of sugar handcrafted figurine that you will surely love! Lovely cake for their Mummy, such cute design of tsum tsum and dog pets for the very special person to them. Get ready for some action with this Star wars cute version theme. This is so cute and perfect for kids fanatics of this movie. Simple yet elegant presentation of sugar crafted flower and rustic cream pastel pink cake for Mom. Colorful and delicious Trolls Candy theme cake. Perfect for girls candy party! Every hardwork and perseverance need to be celebrated. Congatulations for the success and bright future ahead! A tall and big cake for Jad's 9th birthday party. 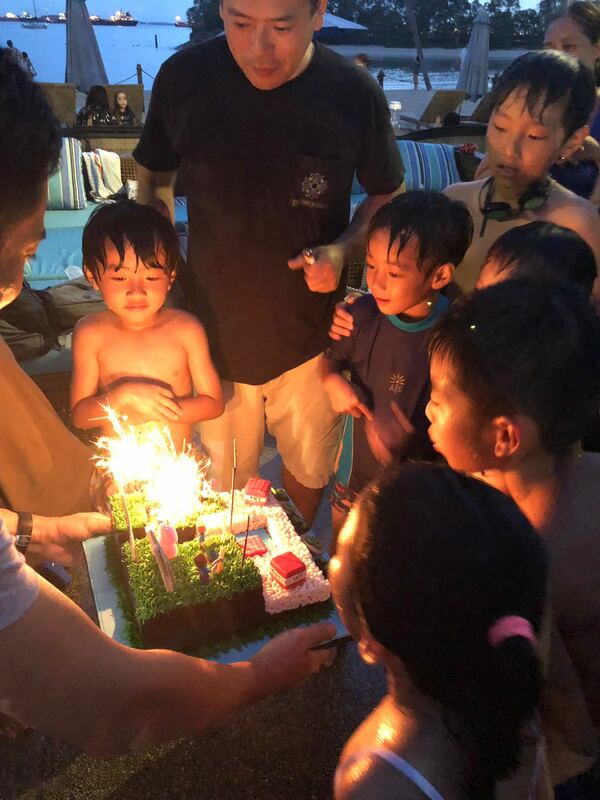 A highlight on his party! This is a cute version of Pokemon theme with Pikachu in top of the Pokemon ball. This is a popular theme for kids and this one looks so nice. 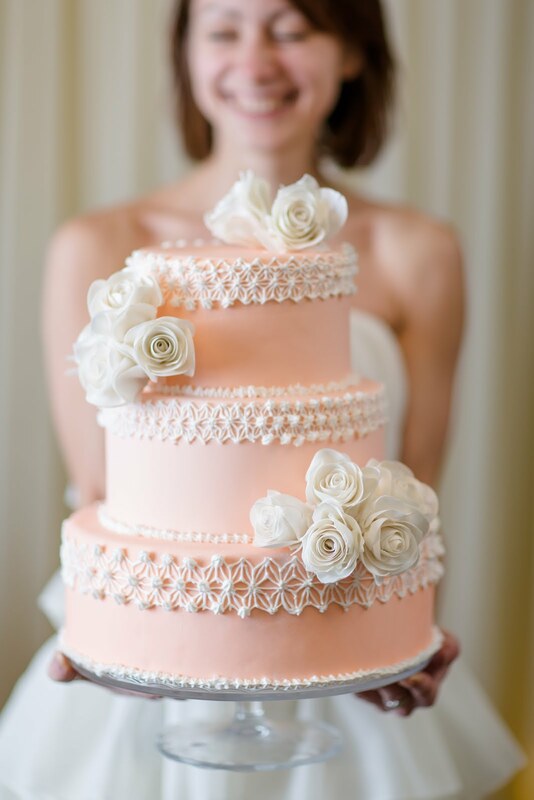 Simple and elegant wedding cake with beautiful sugar crafted flower design. Buttercream made that is so delicious and tasty, good to share with unforgettable moments. A happy celebrant! 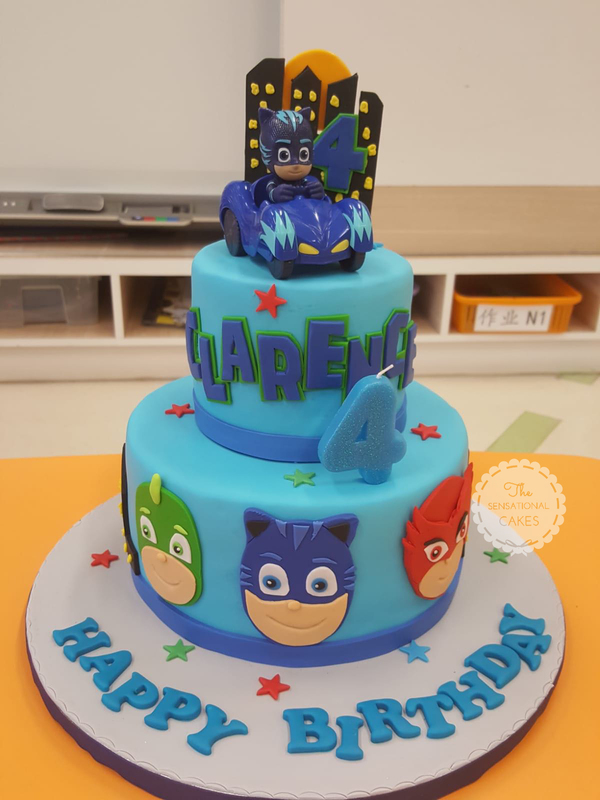 Clarence celebrate his 4th birthday with our 2 tier PJ Mask theme customized cake. It's Ethan 1st birthday! What a great cake to celebrate with. This pastel blue is so perfect for him, baby toys, shoes and designs are carefully done with creativity and love. Wonderful cake for a wonderful wife and mom! This cake sure is the celebrant favorite Hermes bag. Nice and classy with red roses and nice black bow that is surely great to celebrate with. Cool Ninjago warriors them cake! Every figurines are made of sugar hand crafted fondant and molded as same as the real characters. The cake itself also have nice style that is so perfect to the theme. Who else love smores and biscuit cake? This looks so delicious and beautiful everyone loves! Delicious macarons in teal and white teme color perfect for dessert table party! Ombre rosette cake made beautiful and simple. This cake can be made on same day with different flavors you can request to us. 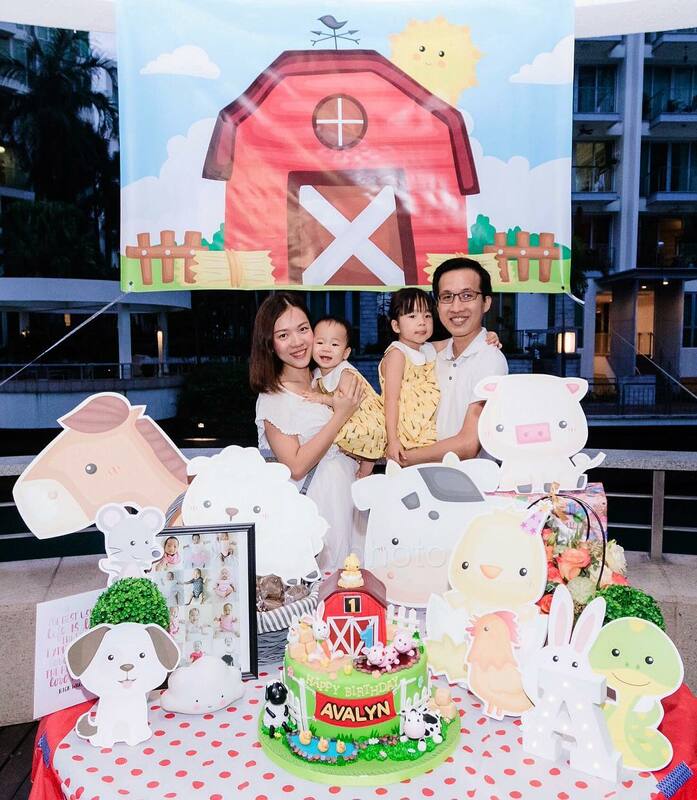 Cute and colorful garden theme for Gwennan 3rd Birthday. Colors and artistry are very nice and you see the flowers, butterfly and ladybugs looks so cute. This cake comes with very nice rosette swirls design with silver pearls in blue color theme. Perfect for baby boy christening cake to celebrate with. Wonderful ombre rosette cake with a pastel pink color perfect for girl's birthday theme. 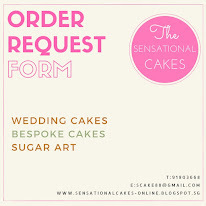 The cake can do same day with delicious flavors you can request to us. 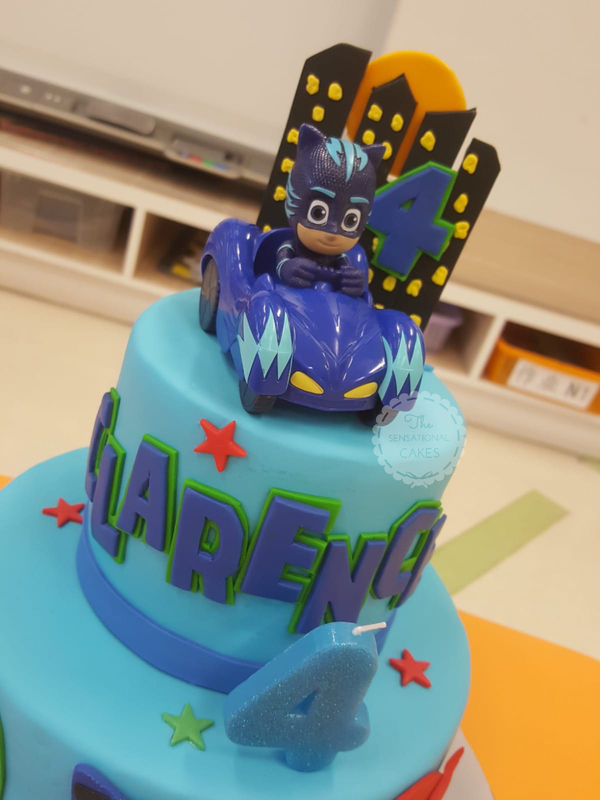 A lot of delicious surprise inside this 3D cake Kinder theme. With its tasteful inside and beautiful design outside. This cake sure is so nice and with perfection. Mouth watering chocolates! This is so delicious and nice cake. We love how the cake was design and put a lot of really sweet star fondant icing. Great cake idea with best tasting cake. Prepare for action! Our heroes are here! Kids really love super heroes like Batman and Iron Man, here Alden 1st birthday celebrate with some super hero action powers that are surely beautiful and delicious. We got many other designs you can select. Dive into the cuteness of this Aloha hawaiian beach theme cake. You can see the sugar crafted figurine looks so beautiful, with her hawaiian dress and beach side sea shore design cake, truly this is one of our beautiful creation made with love and perfection. Lovely to celebrate the 25th wedding anniversary with this very beautiful white color with flowers and touch of gold colors. A very neat and simple cake for Baby Girl Christening that really gives the elegance and beauty for the special celebration. Simple chocolate ganache cake to celebrate with a rrattitude birthday! Having lots of fun and adventure with this cute version of animals! Monkey and Ox looks so cute that it suits to the forest theme. Sugar hand crafted elements sure is delicious and beautiful. 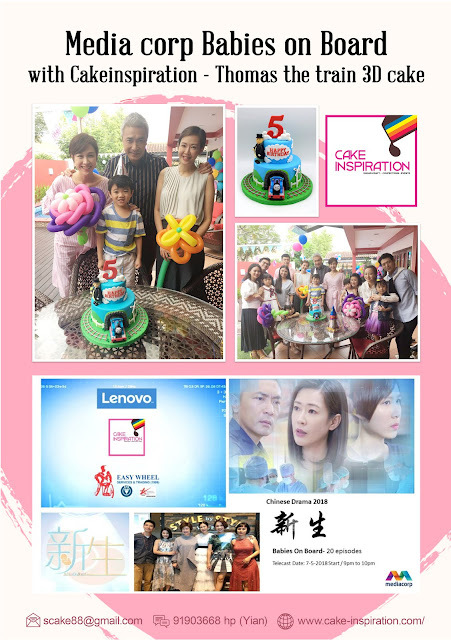 We support Babies on Board Chinese Drama premiers last 7-5-2018 / 9pm to 10pm. Our cake thomas and friends 3d cake for the celebrant was truly amazing. Longevity cake for good health, long life and prosperity. Designs are really nice with flowers, crane and peaches. Beep! Beep! The Robocar Poli is coming! Take your cake to the best cake ever! 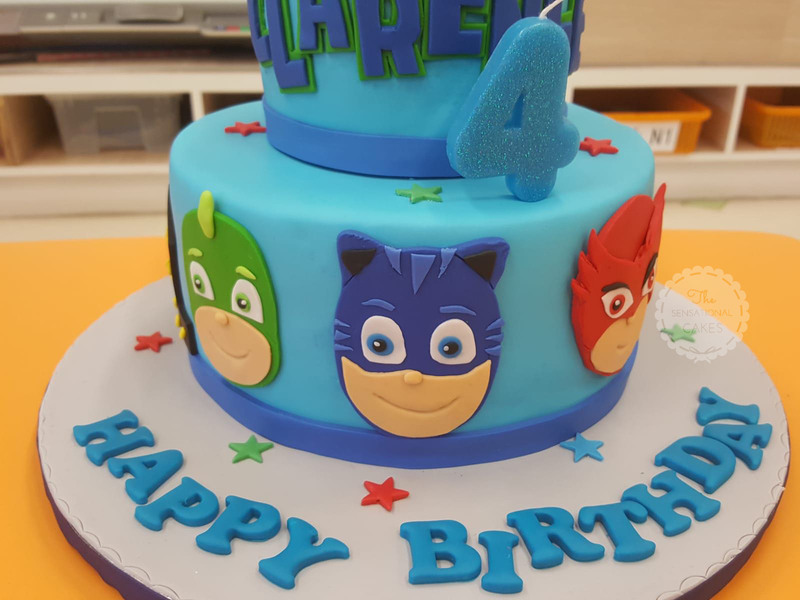 Make a customized cake the kids will love. 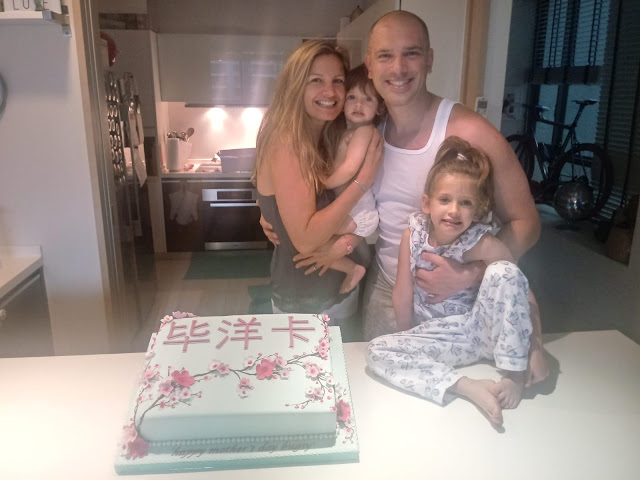 A beautiful smile from Mark's family as they celebrate mother's day for his wife. 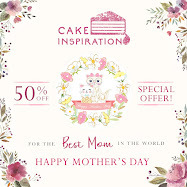 We are so glad to be part of your sweet celebration. Thank you! 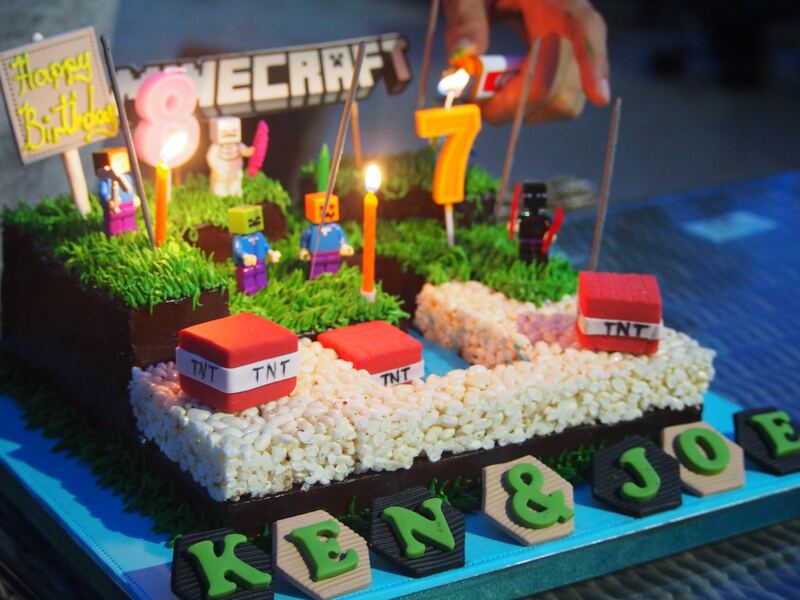 Ken & Joe had a great blast birthday party with our Minecraft choco crispies customized cake. We hope you enjoy the cake with your favorite theme.